When it comes to men’s fashion, there is no greater difference than clothing which is professionally tailored to suit a man’s individual body versus clothing which was pulled from a rack. When a jacket, trousers, shirt, or full suit is professionally tailored, it is shaped and sewn to match a man’s particular measurements, resulting in a fit that is second to none. With an off the rack piece, these are made to suit broad sizes and may not reflect a man’s unique measurements, causing the piece, or pieces, to be more likely to be ill-fitting. In today’s modern world, image remains important, and this is a fact that has been ongoing for centuries. The way a person looks can be deemed an accurate representation of themselves, so it’s always best to take on a well put together appearance during professional or social occasions. 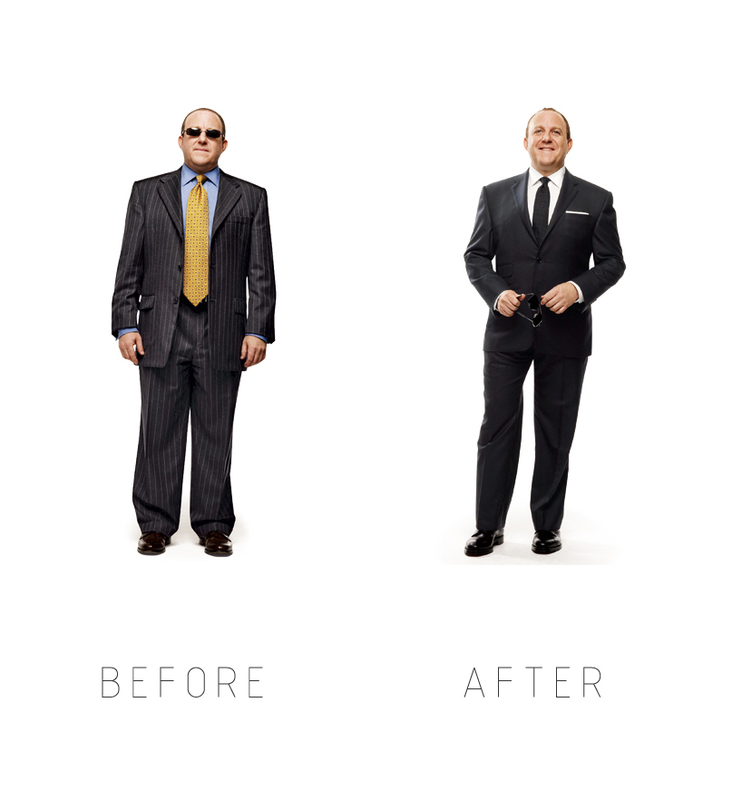 A well-fitting suit can tell others that a person not only cares about how they are presented to the public, but what type of attention they appreciate paying to detail as well, and both aspects are particularly important in professional or networking settings. 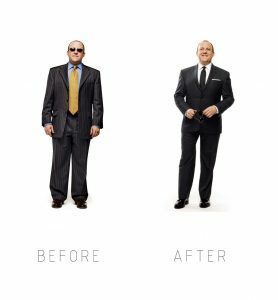 A professionally altered suit is one easy way to convey the message that a man takes special care in his appearance and how he is perceived, making this a particularly important detail that should never be skipped over. 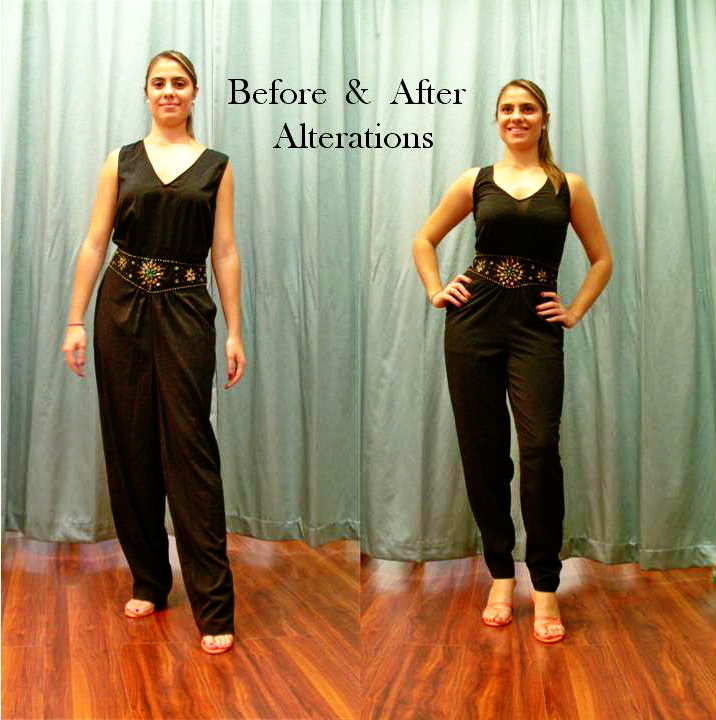 The alteration process may take place during the course of having a custom suit made, or taking an off the rack suit and turning into something custom in and of its own. 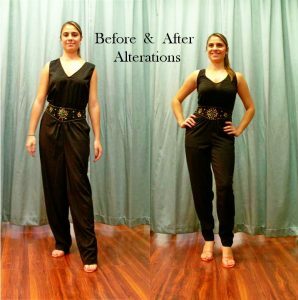 During custom suit fittings, measurements are often taken during the beginning of the suit or clothing making process, and this is done to essentially create a piece custom fitted to match particular measurements. During the course of this process, fabrics will also be chosen, and colors will be discussed, thereby ensuring a piece truly unlike any other. If a man wishes to have an off the rack suit custom fitted to his measurements, these alterations may go a bit differently. 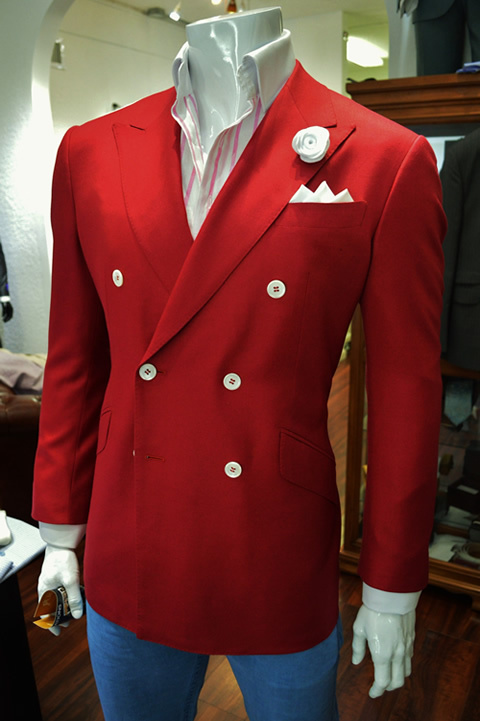 During this process, a man will wear the suit he has chosen, and a professional will determine which portions of the piece, or pieces, require lengthening, shortening, letting out, or taking in, and this provides a way for any piece to be made into something just for him.